You spend a lot of time preparing for disaster and SHTF scenarios, such as by stockpiling supplies and brushing up on your survival skills. But, even with your best efforts, you are still probably making a LOT of prepping mistakes. Part of the problem is that there is a lot of bad prepping advice out there! Some of it gets parroted so many times that it sounds like solid info. 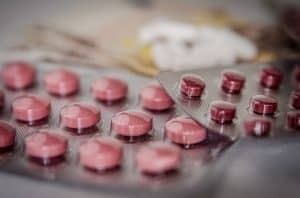 Even if you manage to avoid the bad prepper advice, our plans can still have gaping holes and blind spots in them. After all, the best way to learn is from real-life experience – and most of us have never come close to living through a real SHTF situation. My goal in writing this isn’t to make you feel stupid for making prepping mistakes (we all make mistakes!). 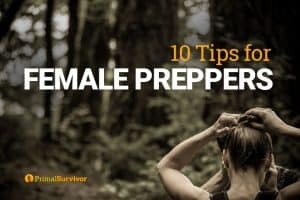 Rather, my goal is to point out some of the most common prepping mistakes that newbies and advanced preppers alike make. Then, you can take steps to fix these mistakes rather than learn the hard way. 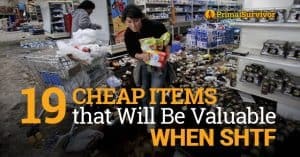 This prepping mistakes been mentioned a lot: if you tell all your neighbors about your 3-year stockpile of food and water in your storm shelter, then guess who’s going to come banging on the door when SHTF? Are your rain barrels in a conspicuous location in your yard? Are your solar panels hidden? Do you really plan on using your generator in the midst of a large-scale blackout? You don’t know where you will be when SHTF. You don’t know if you will be forced to evacuate your home, or if your Bug Out Location will be accessible. For this reason, you better have supplies stockpiled in more places than just your kitchen pantry! At the very least, you will want to make sure you’ve got a Bug Out Bag packed and stored in your home, work, and vehicle. For long-term supplies, my family has supplies stockpiled at home, at our Bug Out Location, and we’ve coordinated with some neighbors and family members so we could go to them if necessary. This is one of the biggest prepping mistakes we made when just starting out. We ended up having to toss a lot of food and also dealt with a huge moth infestation. Luckily, we learned about our mistakes ahead of time. Imagine how terrible it would be to open up a bucket of food during a true emergency situation only to discover it had gone rancid? The best way to learn is through experience. And the best way to get “experience” in disaster planning is to run test drills. I don’t mean that you should put yourself in a war zone or parachute into the middle of nowhere with no rescue means. But you can run practice drills of SHTF scenarios. This isn’t exactly as exciting a topic as making your own weapons or booby trapping your home, but it is one of the most important aspects of prepping. Because, really, what would you rather be without when SHTF and you’ve got to hunker down: a toilet or a gun? Many people forget that the plumbing will also stop working in certain disaster situations, such as EMP grid outages. Prepare yourself by making an emergency toilet. 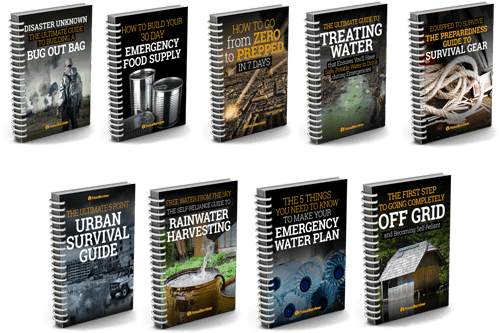 Prepping for major SHTF situations like EMP, bioterrorism attacks, or economic collapse is great, but don’t overlook the possibility of a small-scale, personal disaster occurring! For example, I know a prepper who recently lost his job, can’t pay his mortgage, and might have his home repossessed. Instead of paying for a pricey storm shelter on his property and buying fancy survival equipment, he would have been better off planning a way to pay his mortgage quickly. 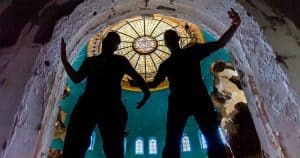 So make sure you consider all of the personal disasters which could happen to you, like fires, flooding, economic troubles, and home invasions. I read a lot of great survival advice and tricks online every day – such as cool ways to make a survival heater, or how to create your own weapons. The problem is that I can’t remember all of it. In a grid-down disaster, I’m not going to be able to go online and Google a solution! Which is why it is important to have a survival library. 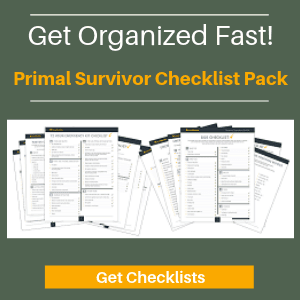 Check out the Primal Survivor Premium Ebook Bundle. A Bug Out Binder is a waterproof folder which contains all of the important documents you might need in a SHFT situation. A lot of preppers mistakenly think that these documents won’t be important because total anarchy will occur during TEOTWAWKI. Yes, this may be the case… but it may be just as likely that military officials will be controlling who accesses roads, shelters, and supplies – and that you will need to prove your ID to them. So read this post about what to put in your Bug Out Binder. This is by far the biggest prepper mistake that I hear and read about. Almost everyone glorifies the idea of bugging out in the woods by themselves with nothing but their BOB and wits to survive. We humans are social animals by nature, and this has been key to our success for millennia. It wasn’t our brute strength of speed which allowed us to kill mammoths and climb to the top of the food chain – it was our ability to work together. 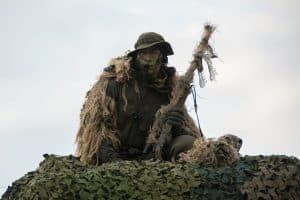 For more on why the lone wolf mentality is a terrible prepping mistake, read this post on how to get your neighbors in on your prepping plan. How many of these prepper mistakes are you making? “Survival of the Fittest” (CC BY-NC 2.0) by Revan Jinn. Some sound advice there, especially about team work. I have found it interesting to read up about the history of the early settlers in the US. 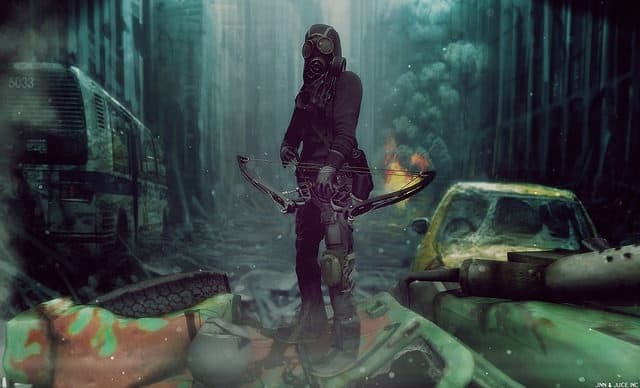 This is about as realistic a survival when the SHTF actual scenario as you are ever going to get, so why not learn from their successes and mistakes. The biggest mistake they made which very nearly cost the early colonists their lives over the first Winter after they landed was not having skill sets and proper team work. They very quickly discovered that heading out, establishing their own independent homestead simply did not work. There were quite simply not enough hours in the day to do all the tasks needed to survive. Teamwork was key!